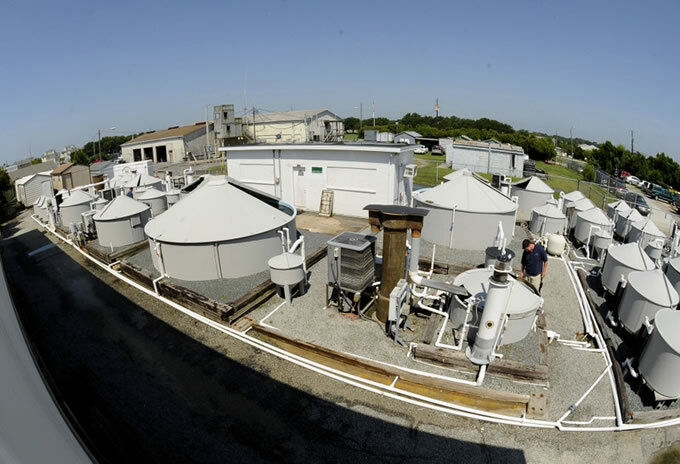 The University of North Carolina Wilmington's Aquaculture Facility is situated on Harbor Island at Wrightsville Beach, southeastern North Carolina. 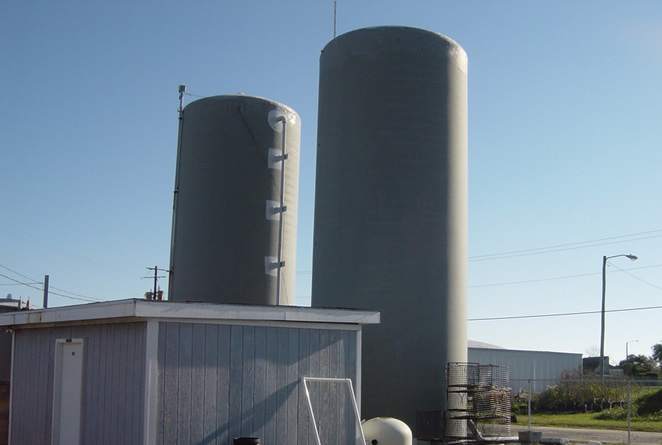 Established in 1997, this research, educational and developmental facility currently consists of controlled-environment broodstock holding systems, larviculture laboratory, nutrition laboratory, ornamental fish laboratory, experimental hatchery with live feeds production systems, pilot commercial scale hatchery/nursery, and a variety of experimental recirculating growout tank systems. Feed preparation and analytical laboratories are located on site. Aquaculture program staff and student offices are located at the Academic Support Building on UNCW's main campus. Use the navigation on the left to find out more about the UNCW Aquaculture Facility.